"Goodfellas" star Chuck Low, a former resident of both Mahopac and Tarrytown, died at age 89 at a nursing home in Allendale, N.J., on Sept. 18. His death had gone unreported until Tuesday, Oct. 3, when the New York Post published a story. 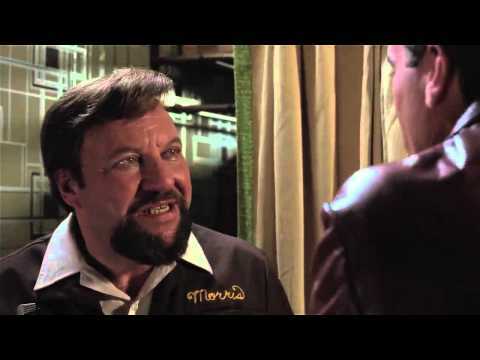 Low starred as Morris "Morrie" Kessler — Morrie the Wig Shop owner — in Martin Scorsese's hit film. The NYC native graduated Norwich Military Academy, in Vermont, with a BS degree in Electrical engineering, as well as numerous awards and leadership roles.